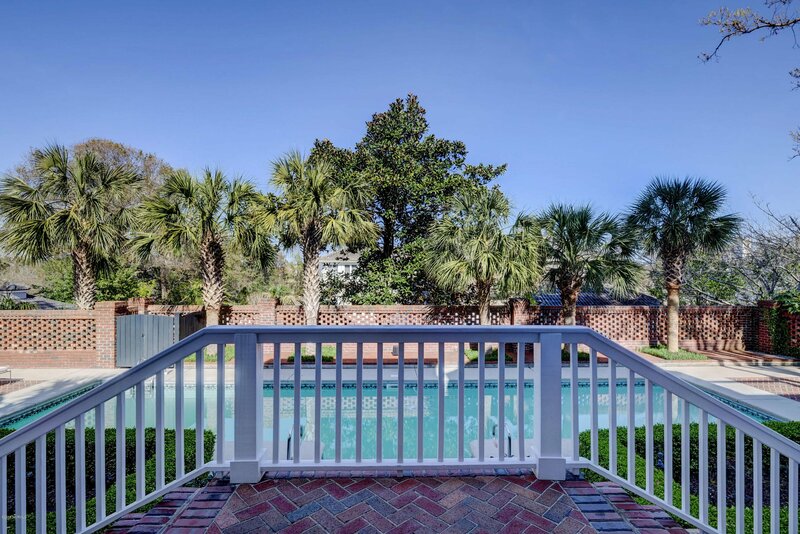 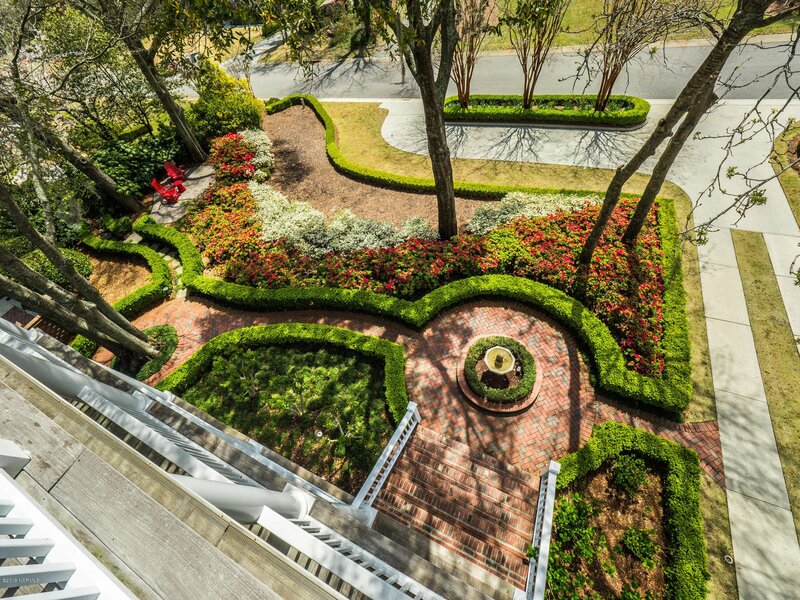 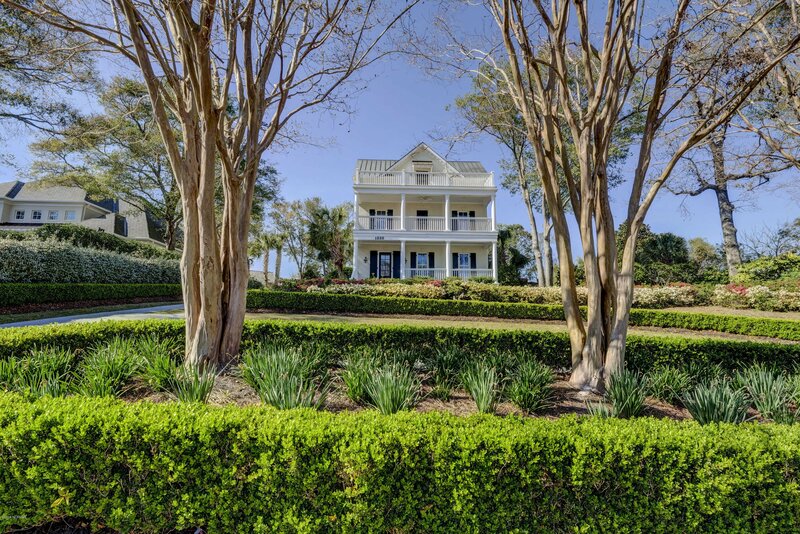 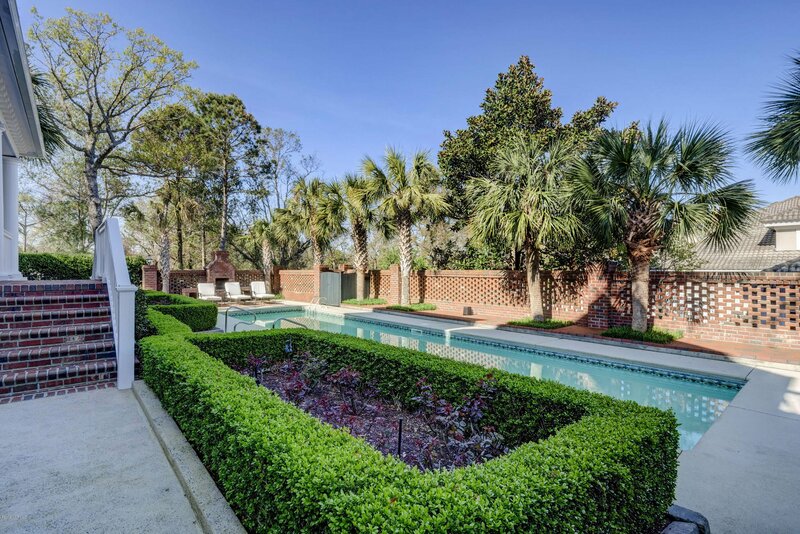 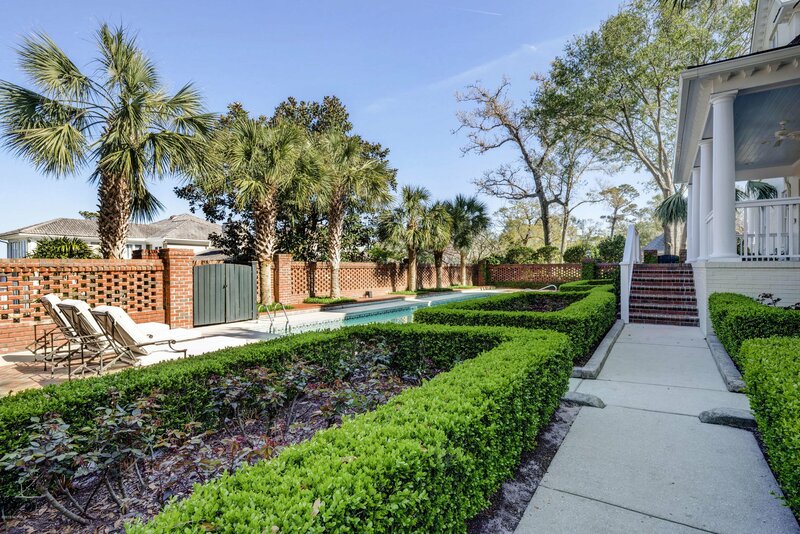 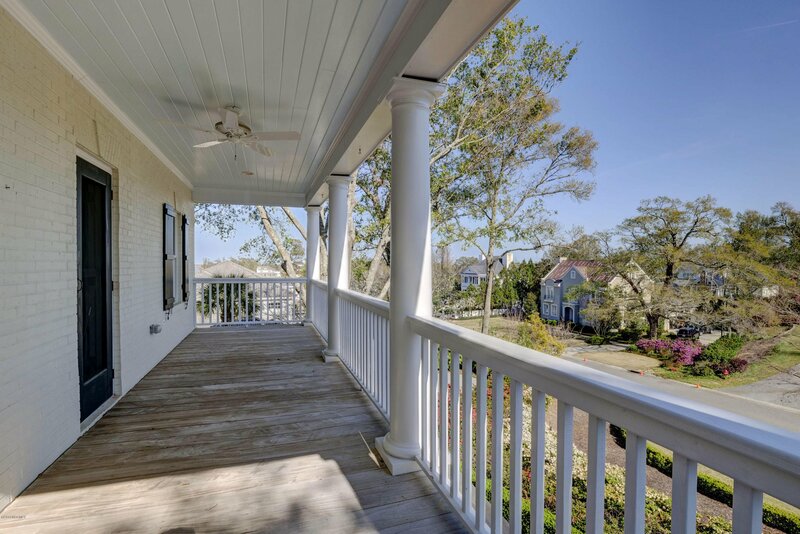 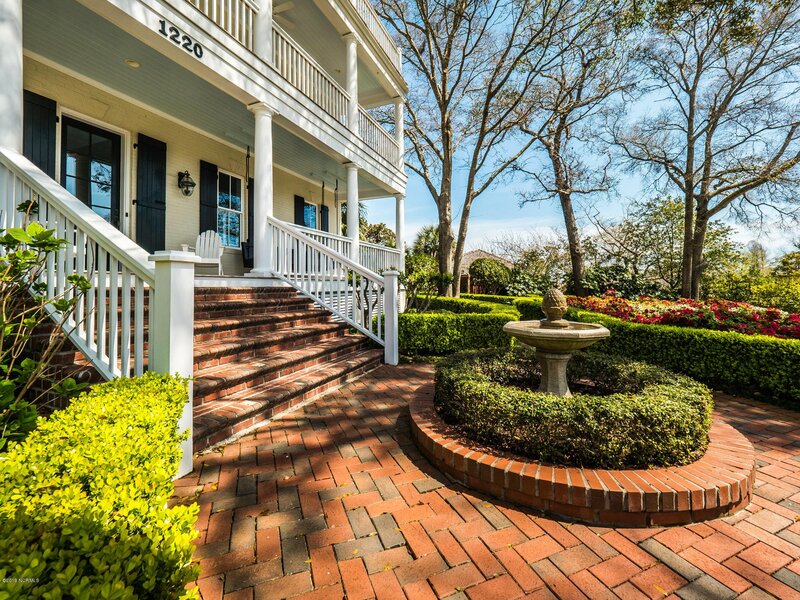 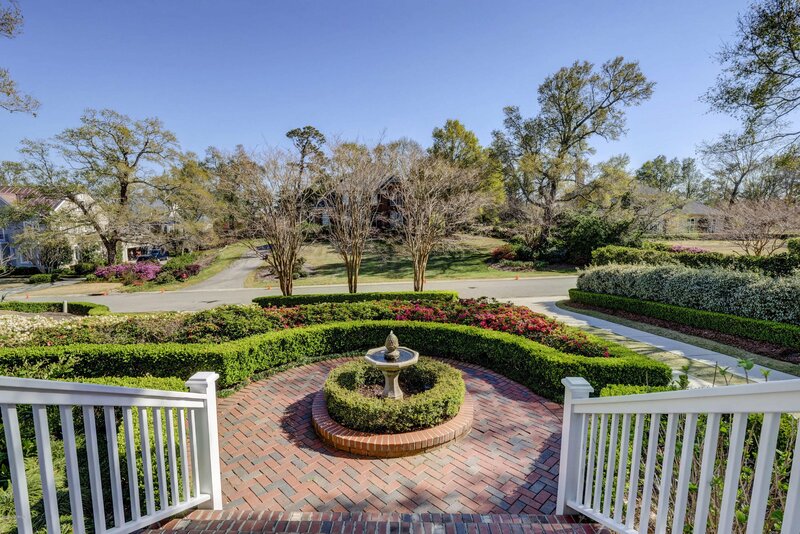 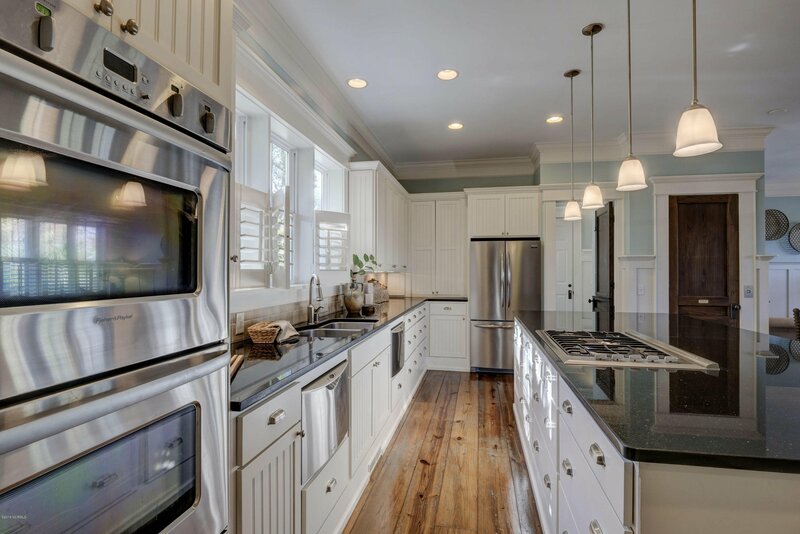 This is a stunning Southern Charleston inspired home, situated on one of the highest points of Landfall, creating an inviting entry with immaculate maintained pristine gardens that drop you at the front door. 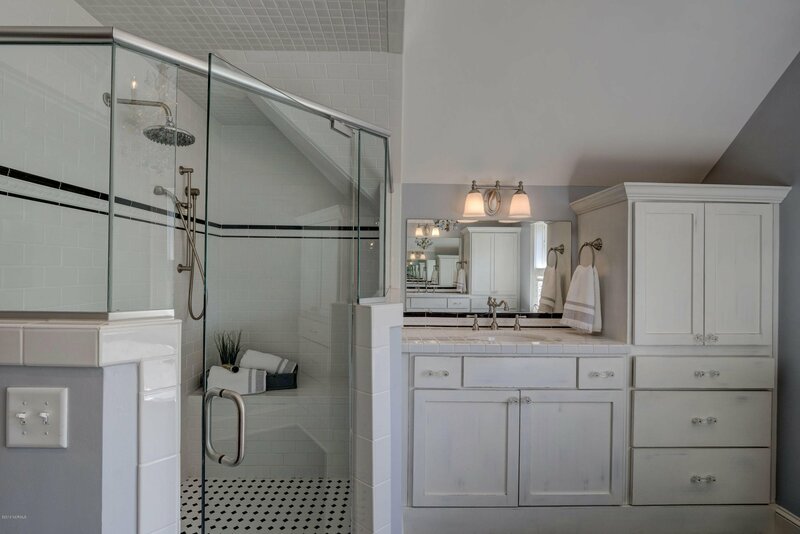 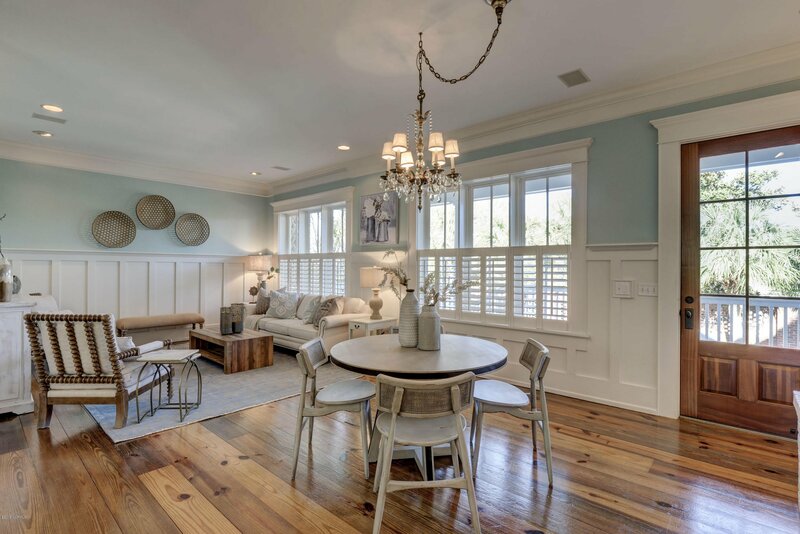 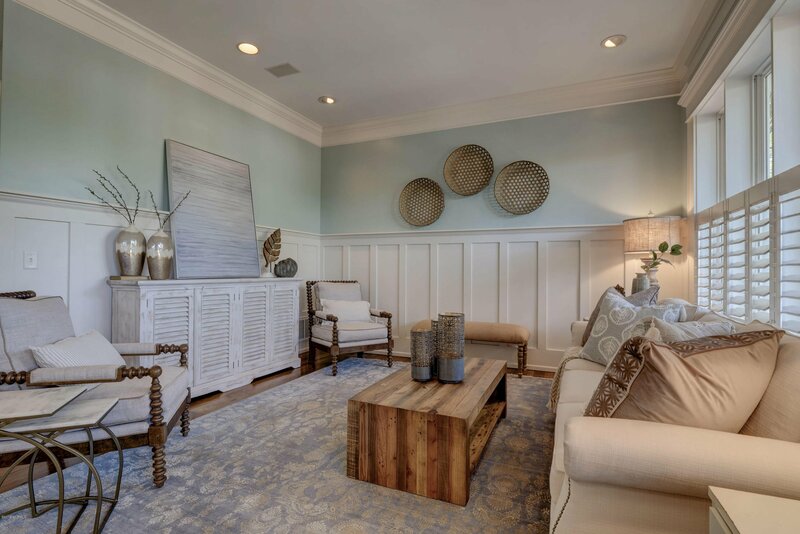 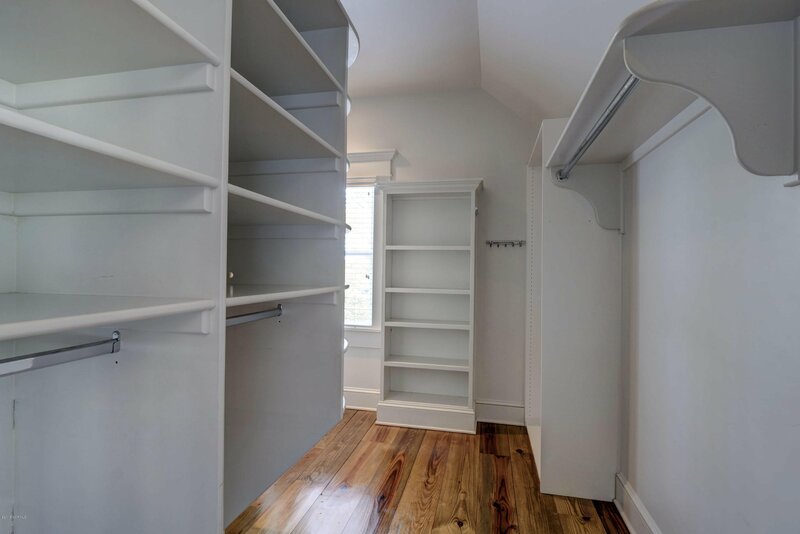 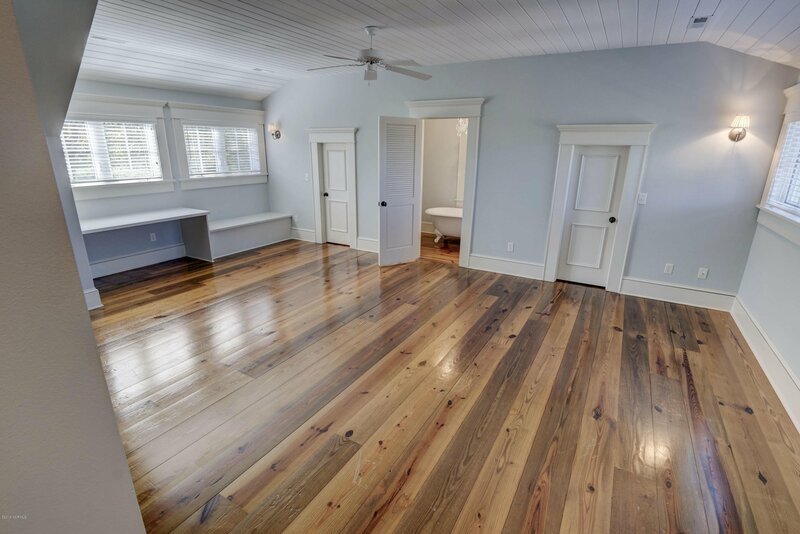 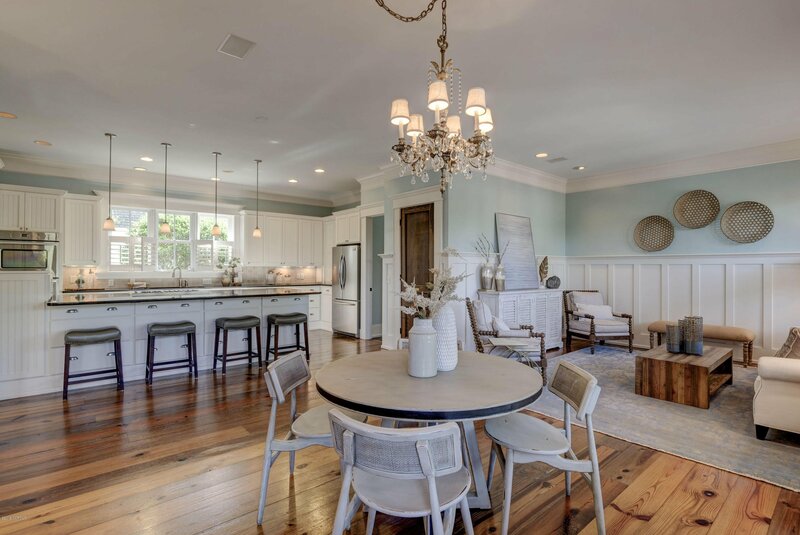 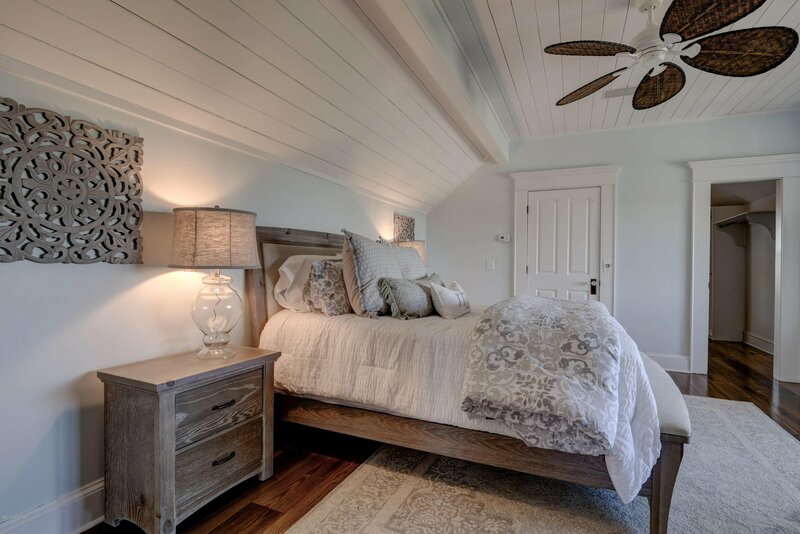 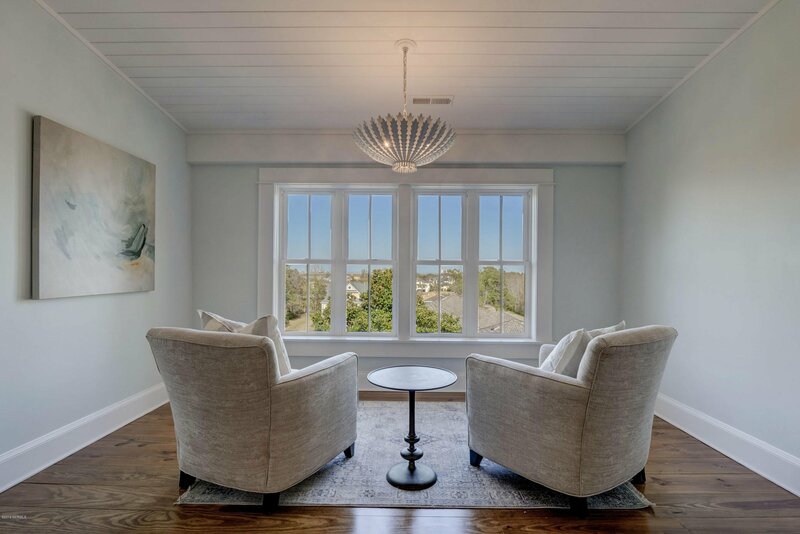 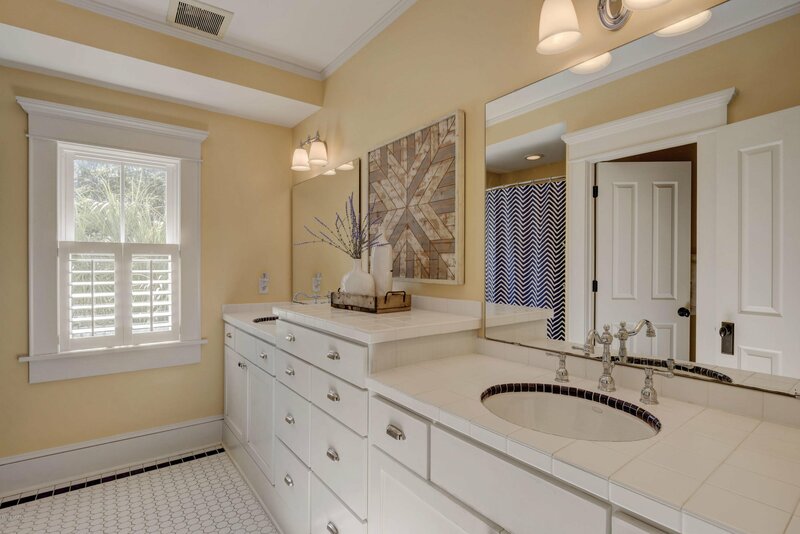 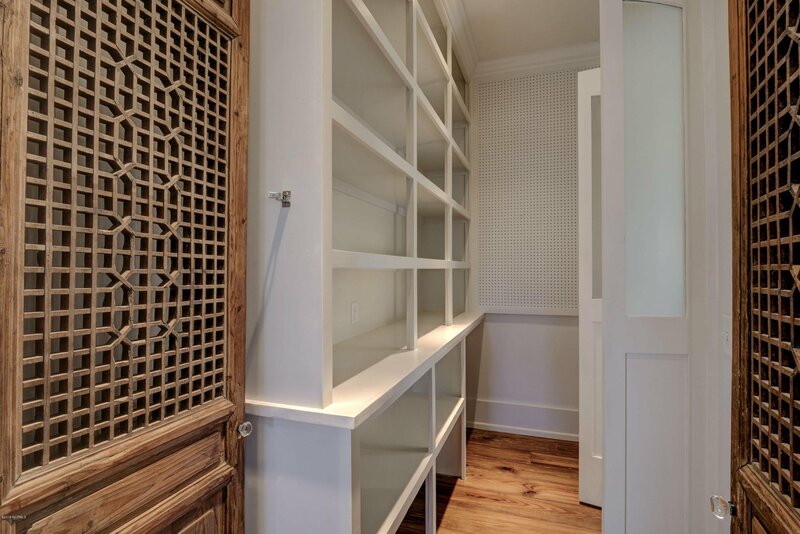 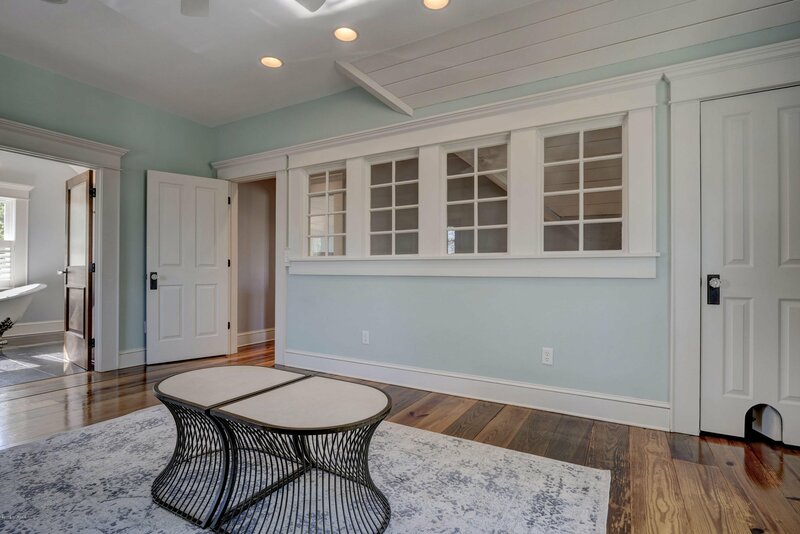 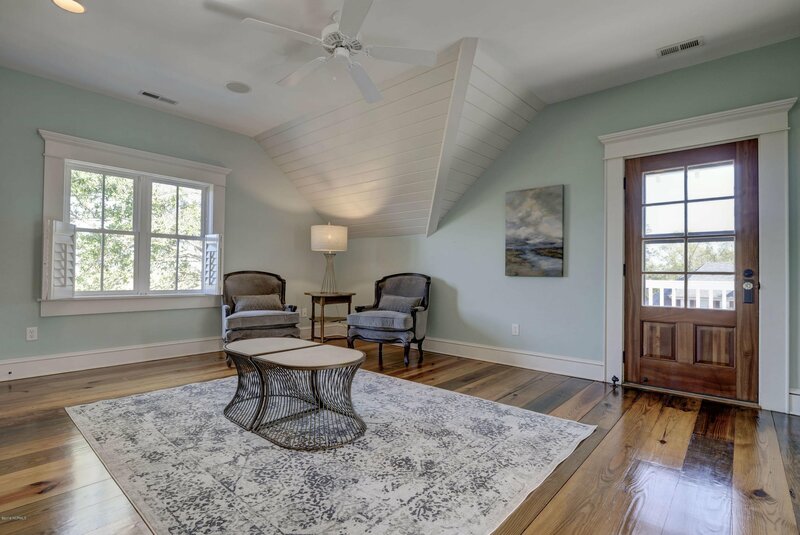 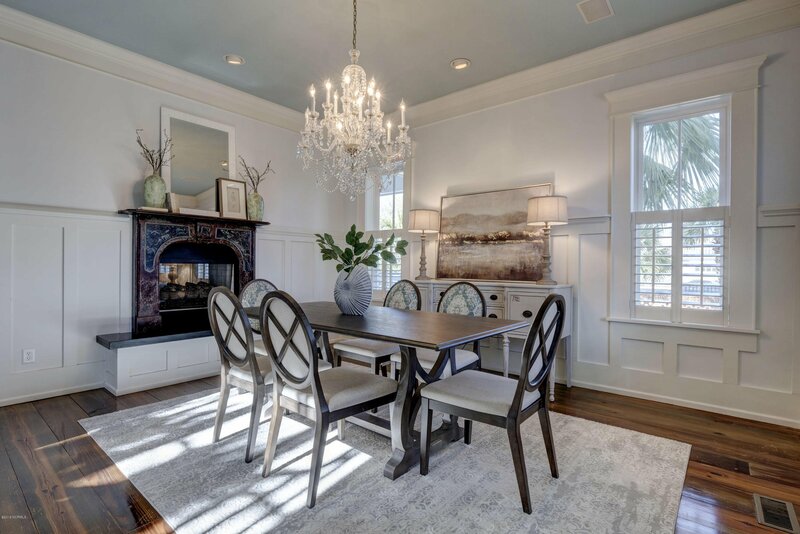 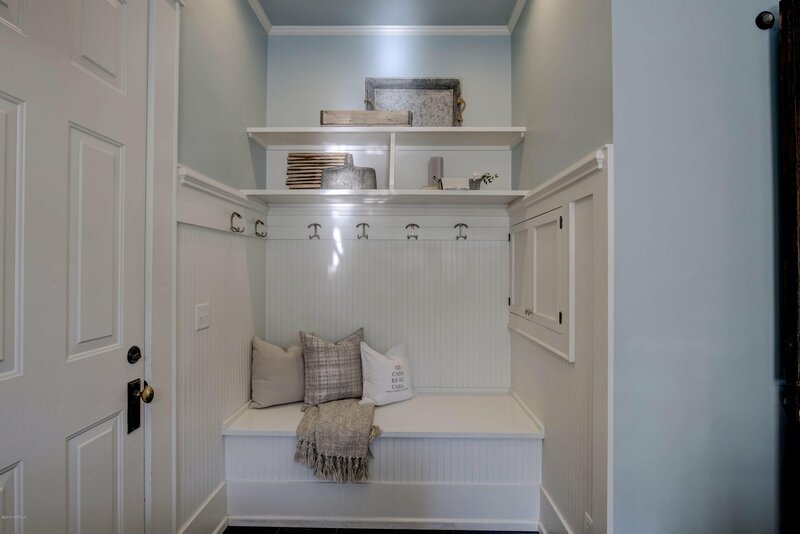 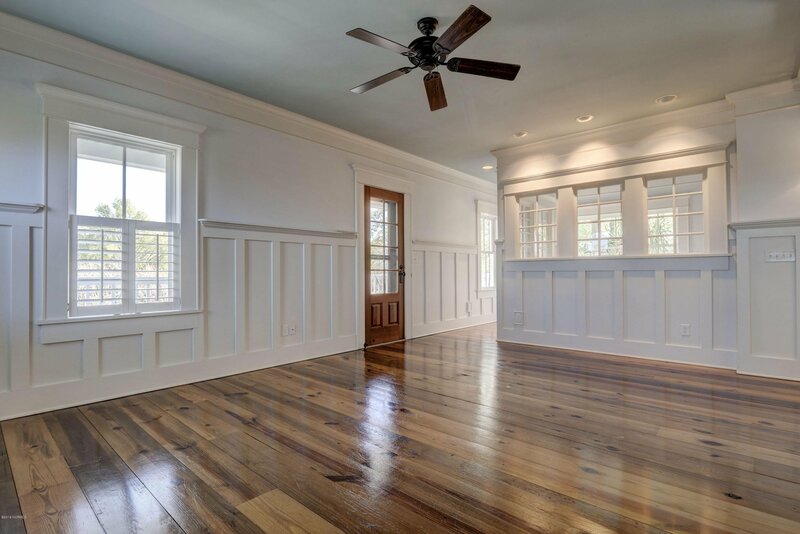 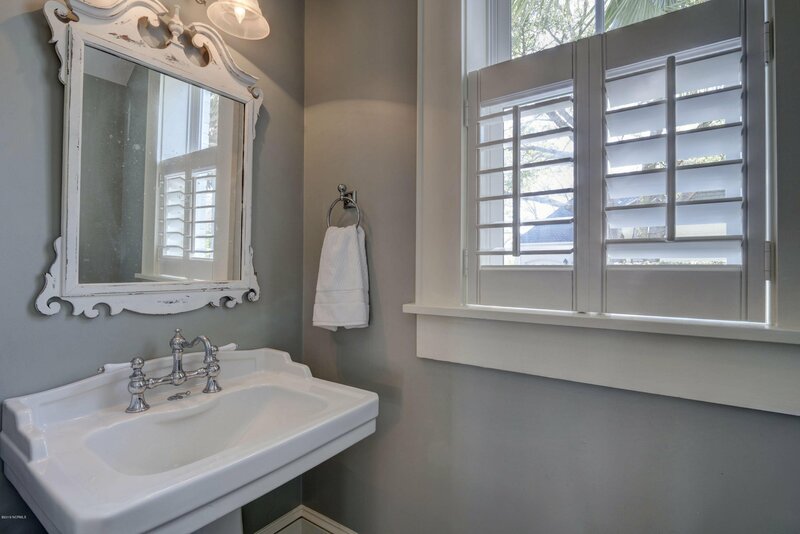 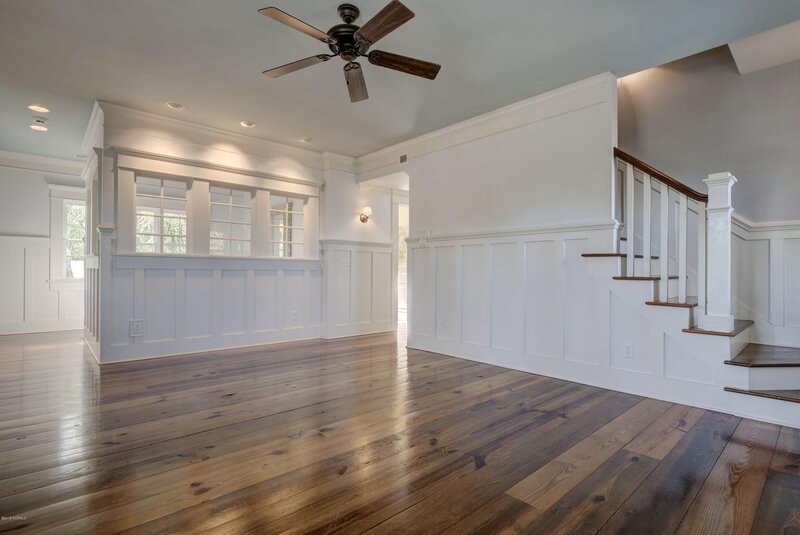 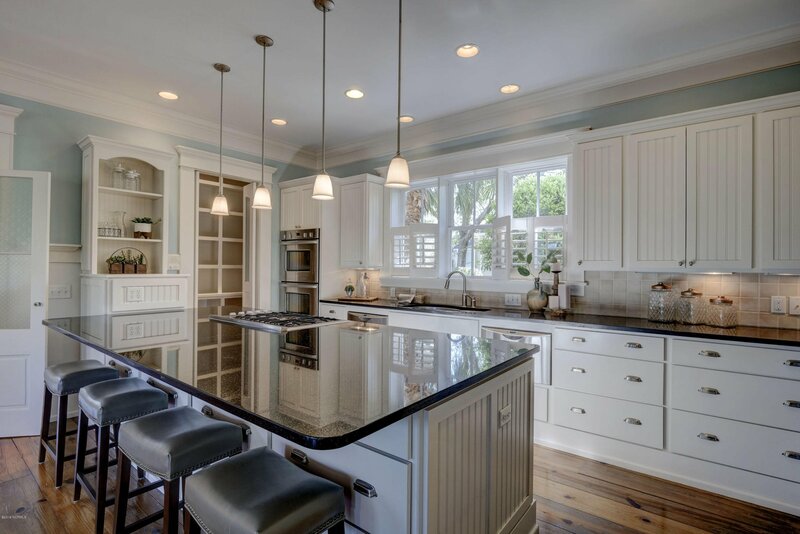 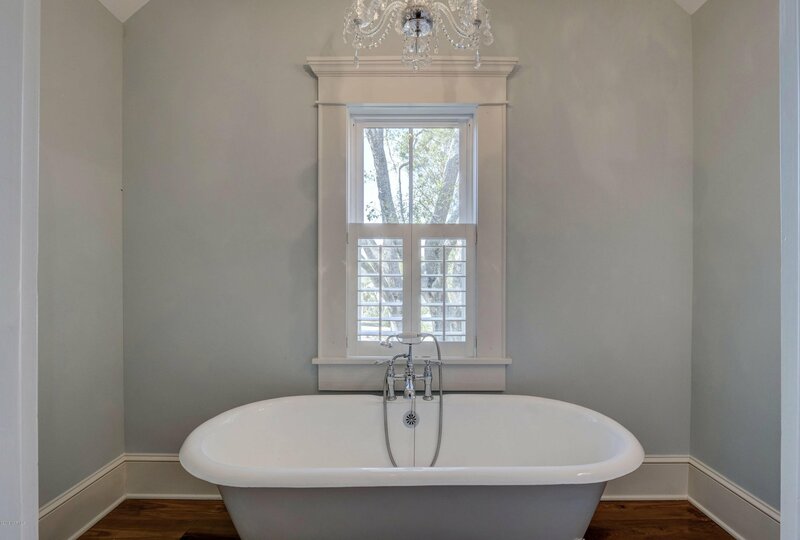 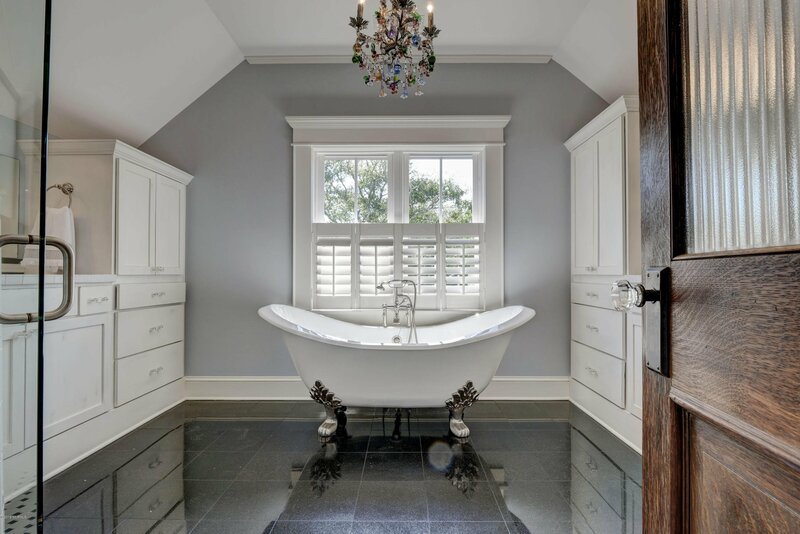 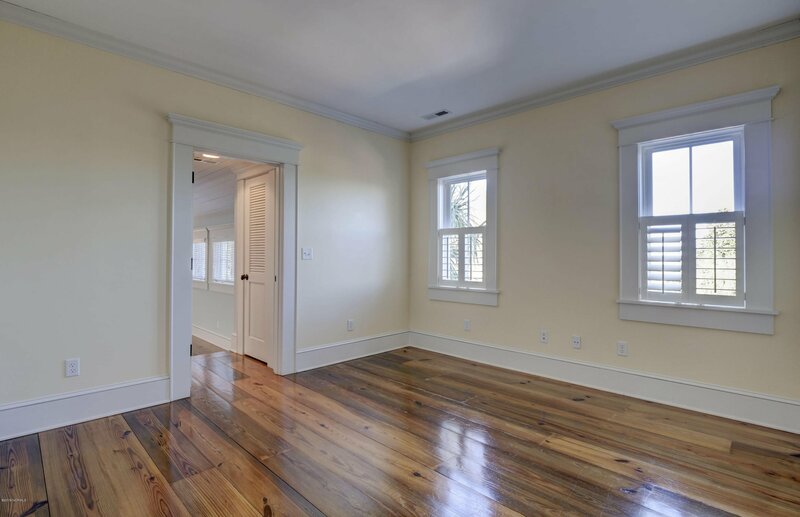 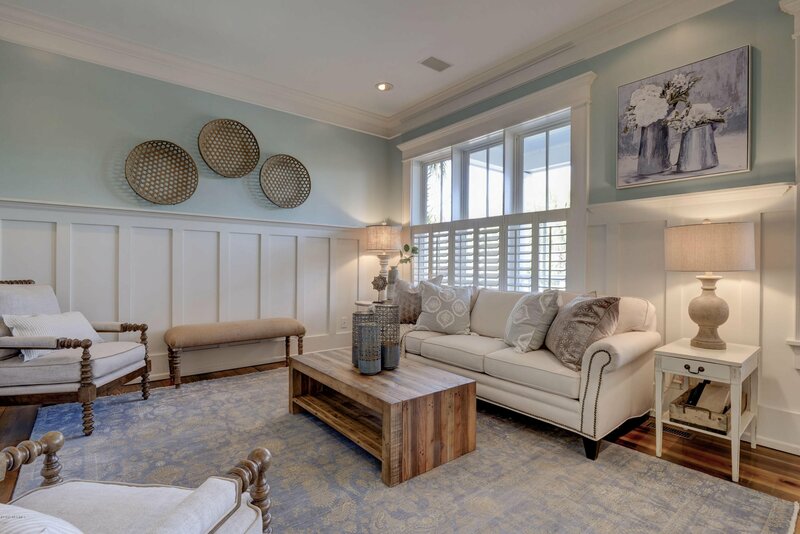 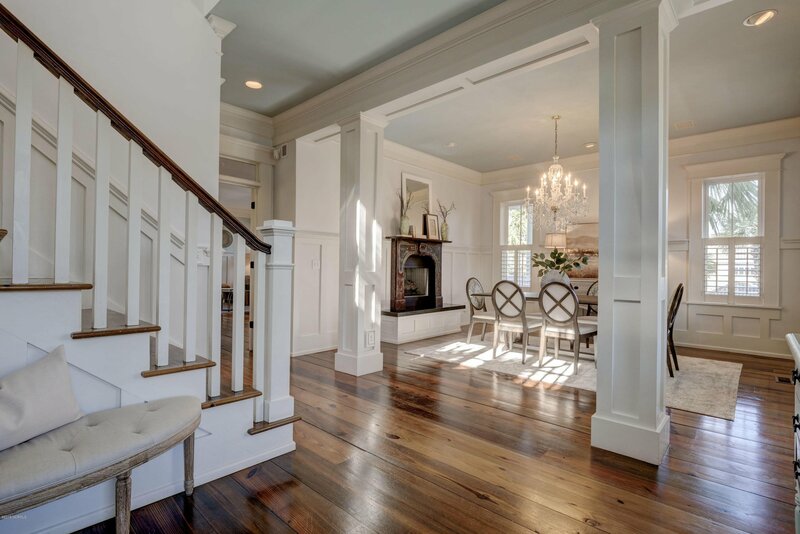 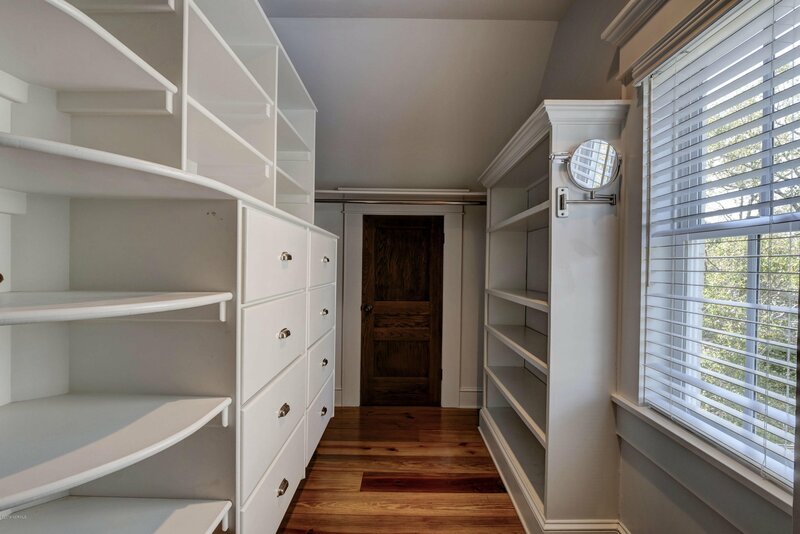 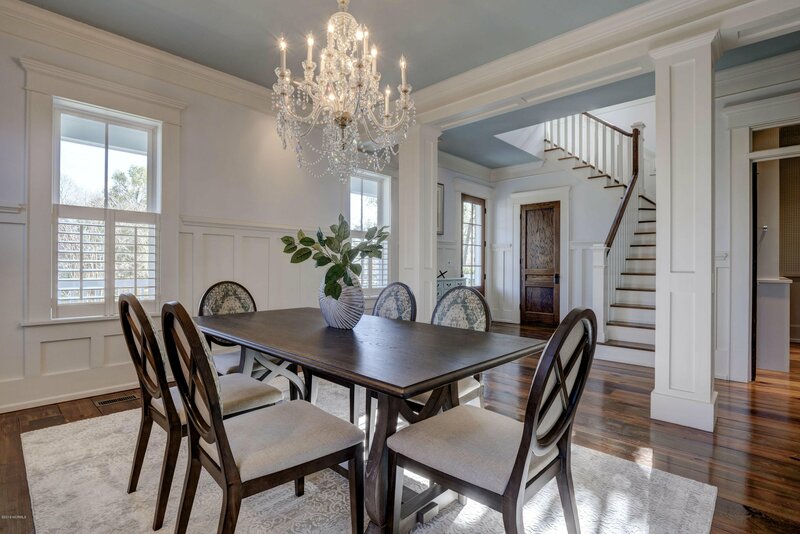 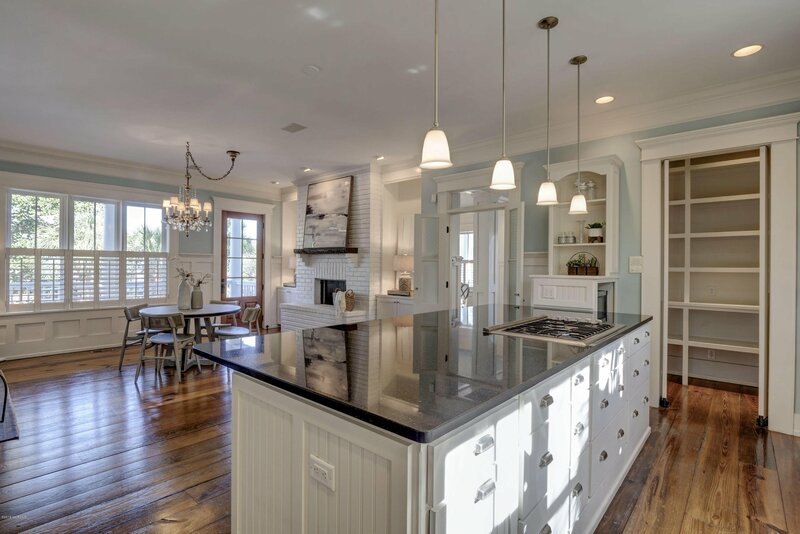 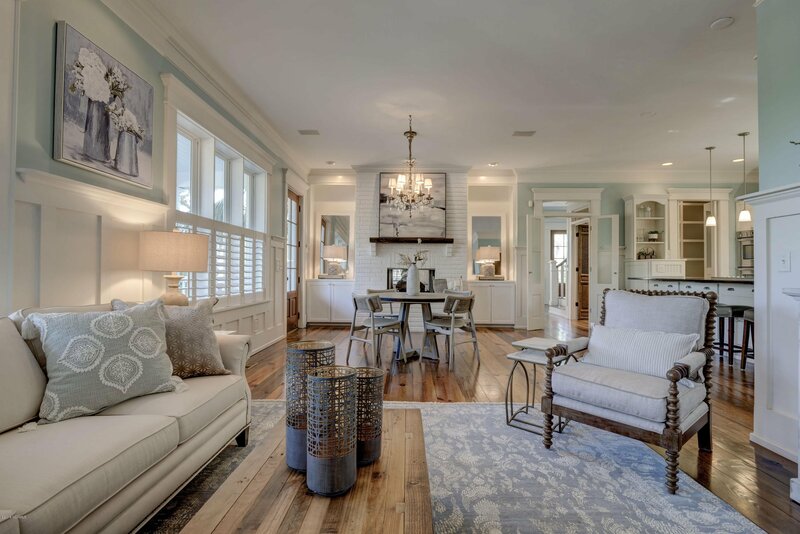 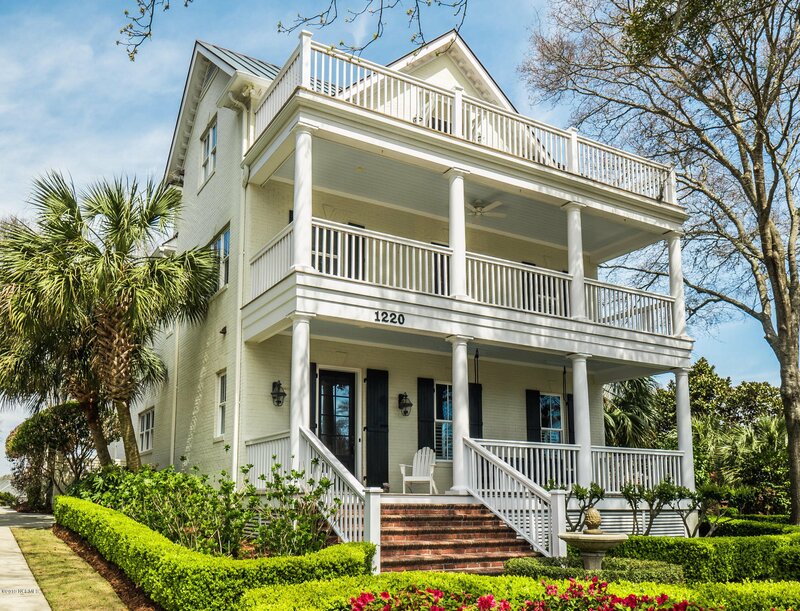 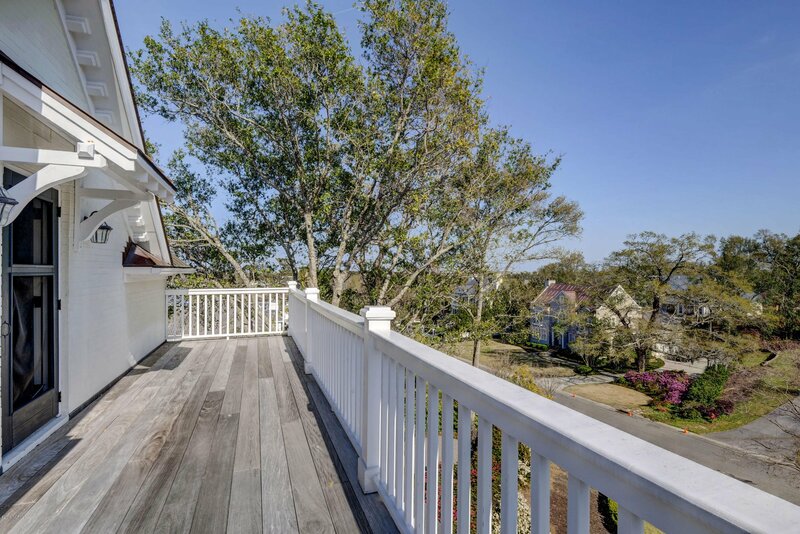 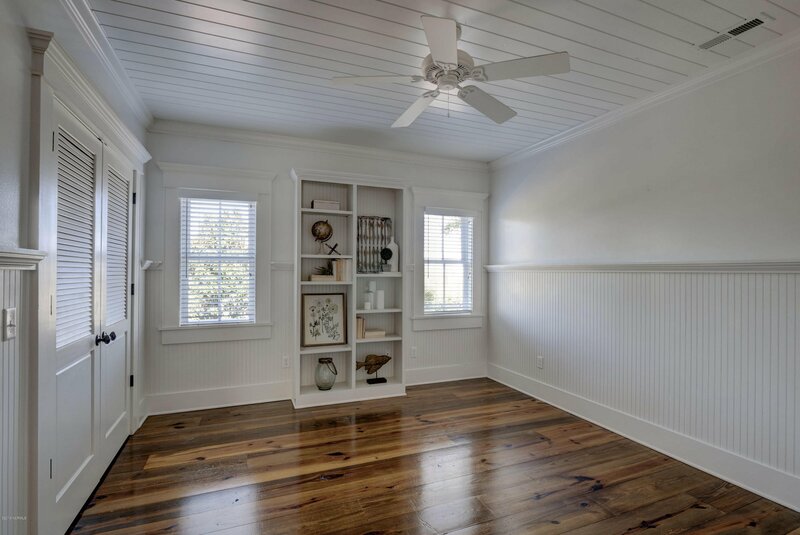 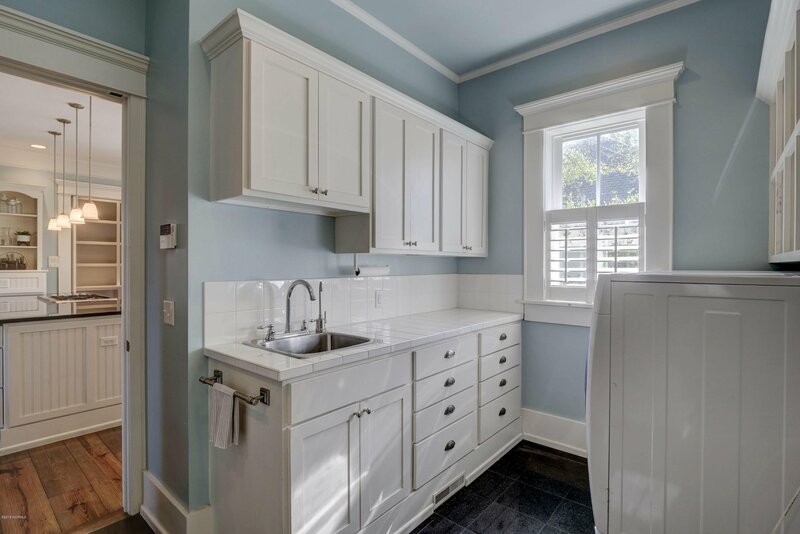 Once inside this house continues to entertain your senses with reclaimed Riverwood flooring at your feet, antique doors and features that add character while in keeping with the chic elegance that invites comfortable coastal living. 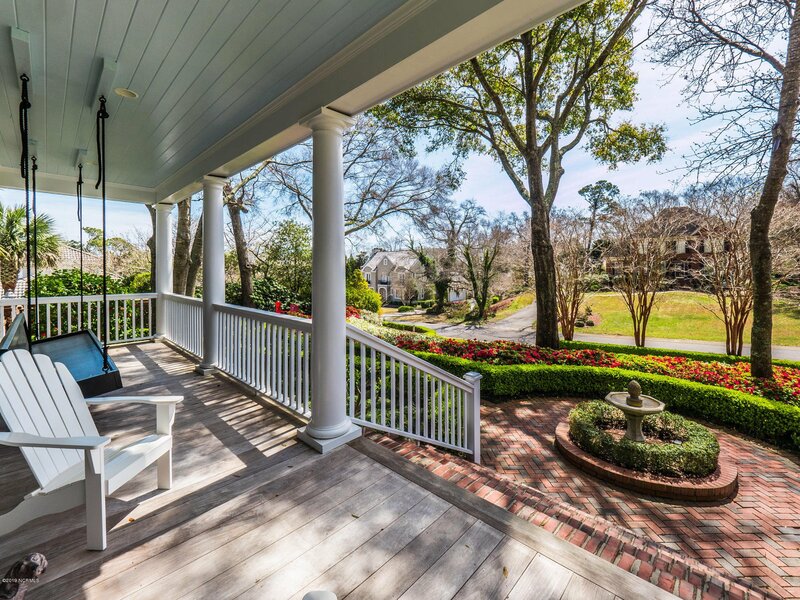 Three covered porches, in-ground salt water pool with new filter system being installed. 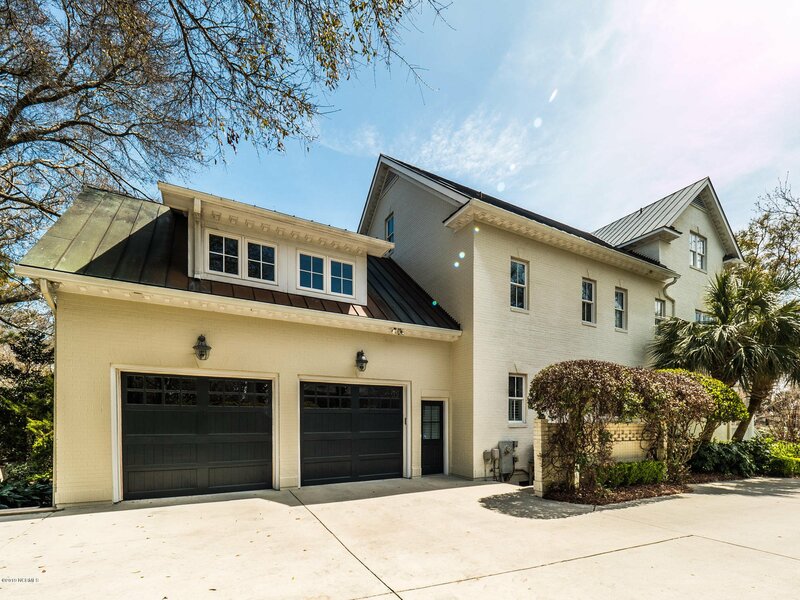 Standing seamed Copper Roof unique to this house. 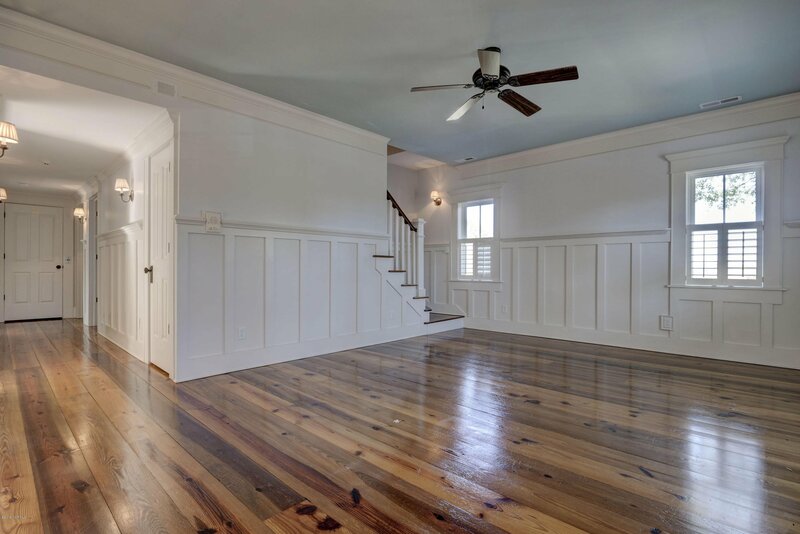 This house could easily boast 5 or 6 bedrooms or use the additional rooms for exercise, art studio etc. 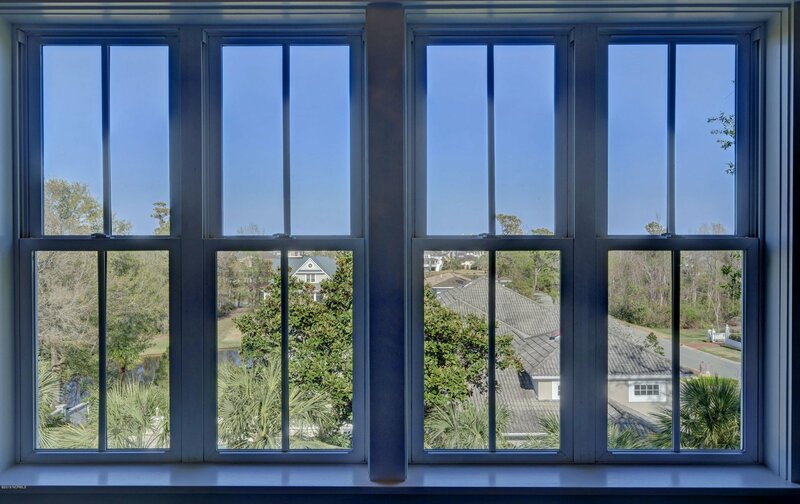 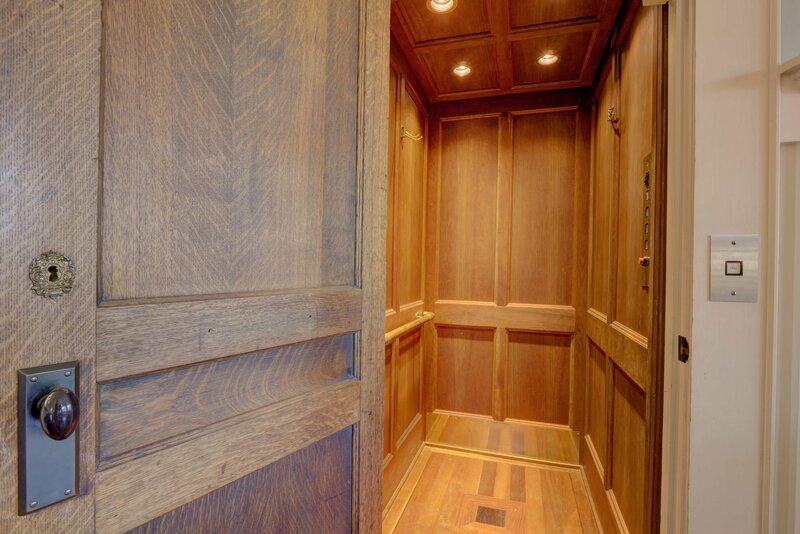 Second and third floor views that extend from the intracoastal water to the Atlantic Ocean.